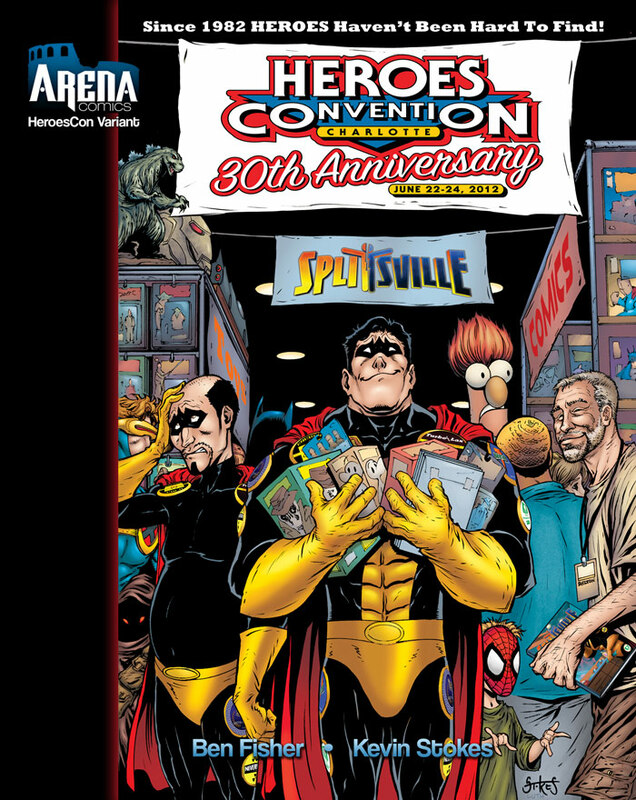 Arena Comics is launching their first exciting new title Splitsville at HeroesCon 2012 which is being held on June 21-23 2012 in the Charlotte Convention Center in Charlotte, NC. Splitsville is a 3 issue mini-series, which will sport a HeroesCon 30th Anniversary Variant cover, limited to 200 copies. Splitsville will be solicited via Diamond in months to come. Stalwart is the world’s only superhero and his arch-nemesis, Master Mayhem, the only super-villain. What neither knows, however, is that they are the same man- two halves of a split personality. 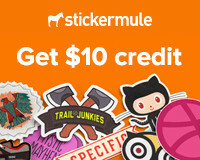 But their devious sidekicks know the truth – and have made millions exploiting the situation. The system appears flawless… until a brash new super heroine unexpectedly arrives on the scene and publicly challenges the arrogant Stalwart to a not-so-friendly wager regarding Master Mayhem’s defeat. 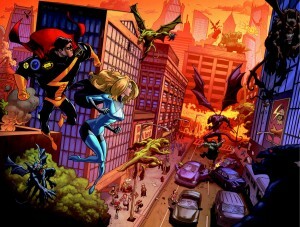 With the sidekicks’ elaborate con on the brink of total collapse, will anyone survive? 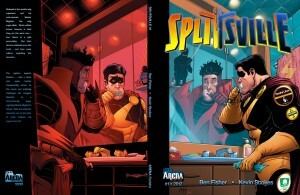 Splitsville is the first book to the released by Arena Comics. Splitsville will be published in three issues, with each installment being a high-end hard cover filled with behind the scenes extras and concept sketches. Advanced Reviews have already proven Arena Comics are certainly starting out strong! Arena Comics is an American publisher of genre-spanning comic books, magazines and novels. The company was founded in 2012 and distances itself from its peers by adopting a European packaging style and aesthetic. Most titles are printed in hardcover, often using non-traditional formats and sizes. PreviousARCANA: May Newsletter, New Books, Intrinsic, & Arcanaverse!